Welcome to the website of AB1JU! A collection of Amateur Radio information, learning and links, repeater listings, radio programming files and some photos thrown in for good measure. 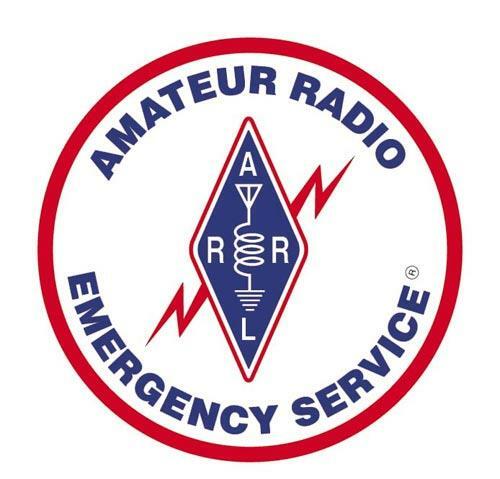 Want to get your amateur radio license? Check out my Elmer page for some additional learning materials. There are complete repeater listings for both NC repeaters and CT repeaters that I have compiled. Both lists are also available as CSV files for your programming pleasure. QSL Contact information is on the contact page and you can learn a little about me on my (where else?) About Me page. Questions? Comments? Please use our Contact Us page.